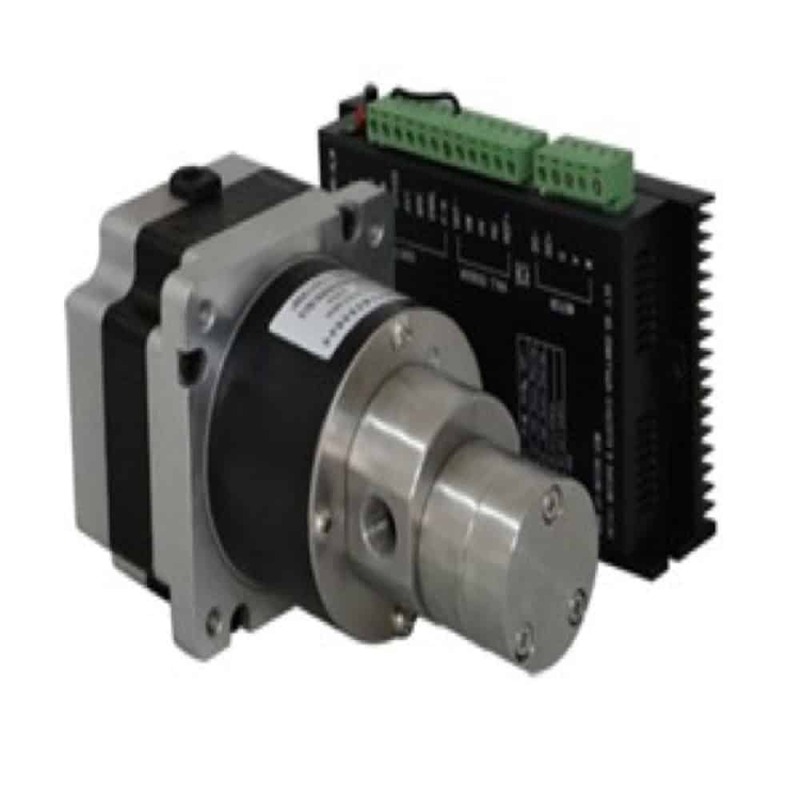 Magnetic gear pumps, using magnetic coupling drive, 316 stainless steel shell, PEEK material gear, PTFE materials for the static sealing and bearing. 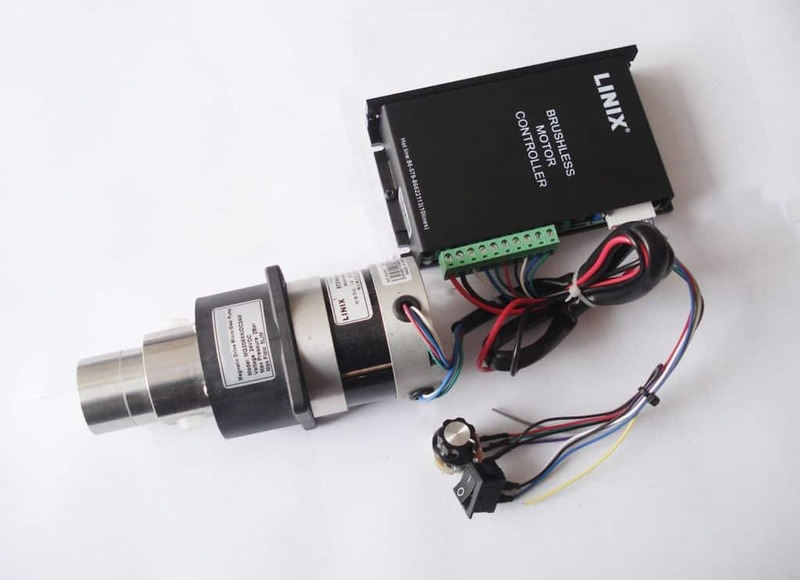 Using this brushless DC motor the flow can be adjusted without steps, and you can realize the quantitative flow rate when it is in combination with a computer. Pump can be used in the -0.1 Mpa~2Mpa closed systems, the rated output pressure is 0.5 Mpa (medium: water), the highest output 1.0 Mpa pressure, flow rate 1000~6000 ml / min. Widely used in medical machinery, fine chemicals, water treatment printing, cleaning, packing, food processing and other areas of liquid delivery.